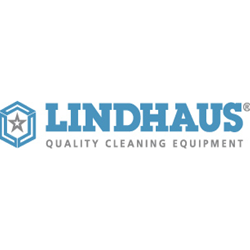 Lindhaus is committed to selling the highest quality cleaning equipment through a network of authorized dealers selected by Lindhaus USA. These dealers have been throughly trained to assist you in making an informed de cision when purchasing floor care equipment. Lindhaus authorized dealers are able to offer you the insight needed to make an informed, tailor made purchase and provide you with a commitment to quality service after the sale, all at competitive prices.